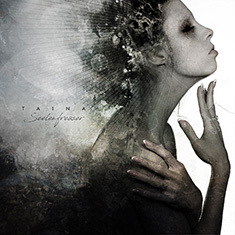 German industrial band TAINA was formed in October 2010 by vocalist and synth player WoLand and guitarist SerZh. Their first record Illusion EP was released in February 2012 and two video clips followed in the same year. 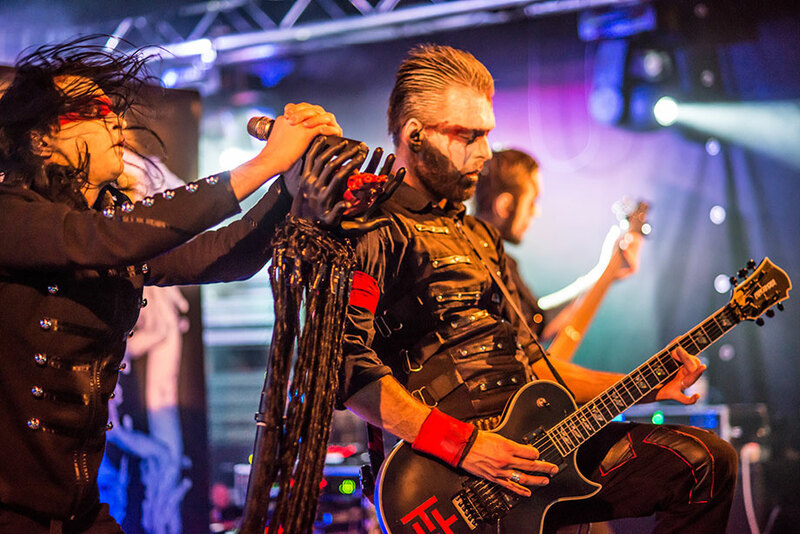 Since their first stage appearance in December 2012 TAINA performed in countries like Russia, Switzerland, Luxembourg and Germany and supported bands like ASP, Feuerengel and Stahlzeit. After some lineup changes drummer Hannes joined the band in April 2015. TAINA had an appearance in a popular German show CIRCUS HALLIGALLI on a major TV channel Pro7 in November 2015, where you could see them performing to some snippets from the upcoming Seelenfresser album.